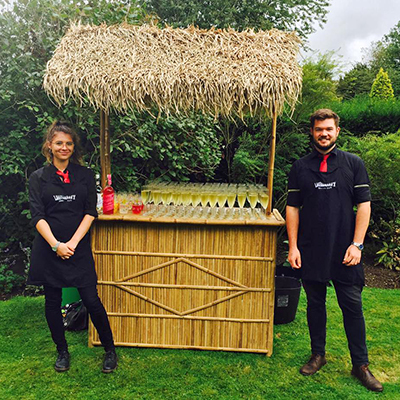 Louisianna’s is a bespoke Mobile Bars hire company with bars to suit any occasion. 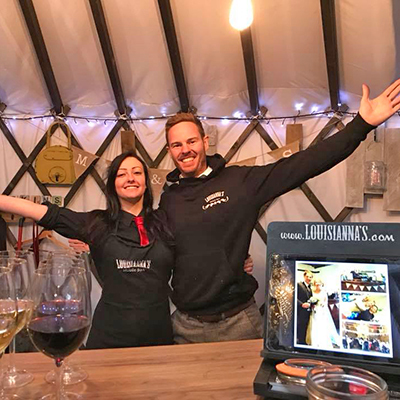 Established in 2006 Louisianna’s Mobile Bars have provided wedding bars for hundreds of weddings and you will recieve their services for free when booking through Louisianna’s weddings. 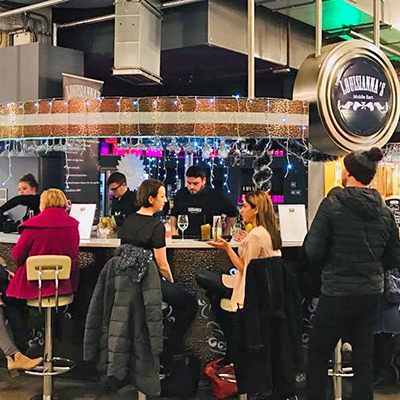 With bars to fit every style of wedding, from rustic to classic, LED to tiki bars there will be certainly be a bar to suit your personal style. 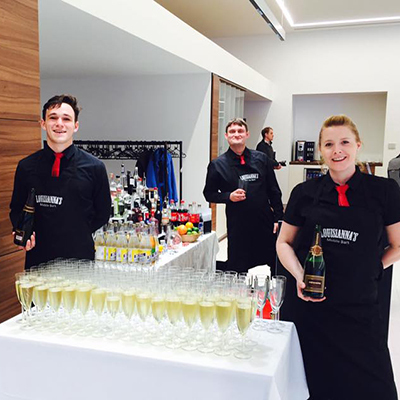 All bar staff will have an abundance of experience and every wedding will include a bartender with supervisory stature. 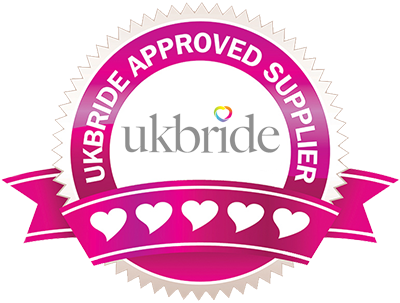 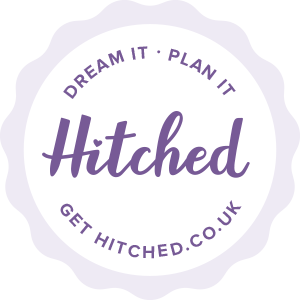 We specialise in cocktails and will tailor make a cocktail menu for your big day. 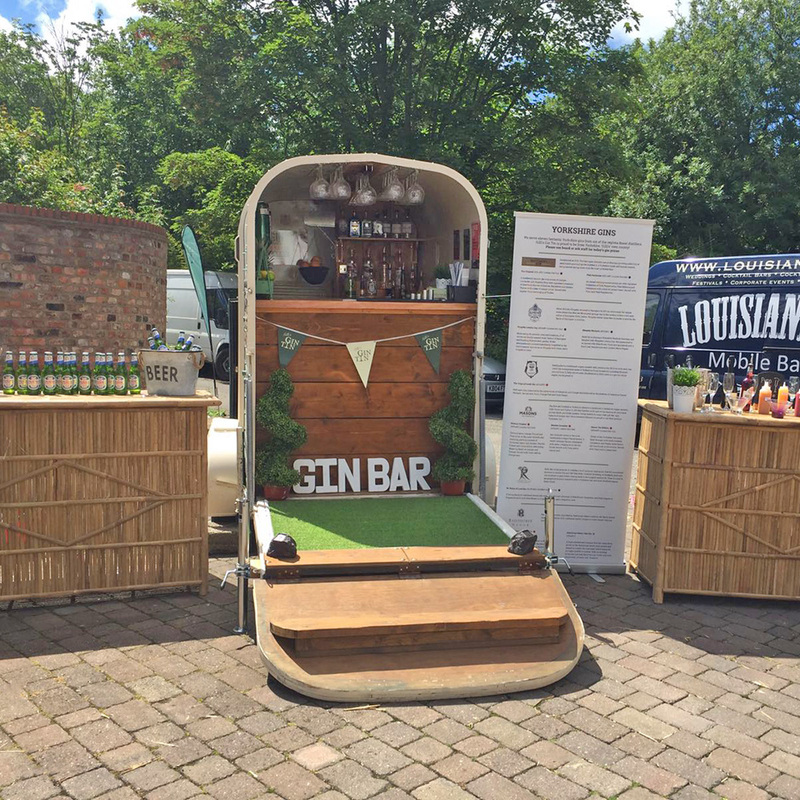 There is also the famous ‘Gillis Gin Tin’, a horse box trailer offering 45 of the worlds finest gins, including 18 from Yorkshire.With competitive drinks packages starting at just £12.50pp and glass hire available all of your beverage needs will be met.